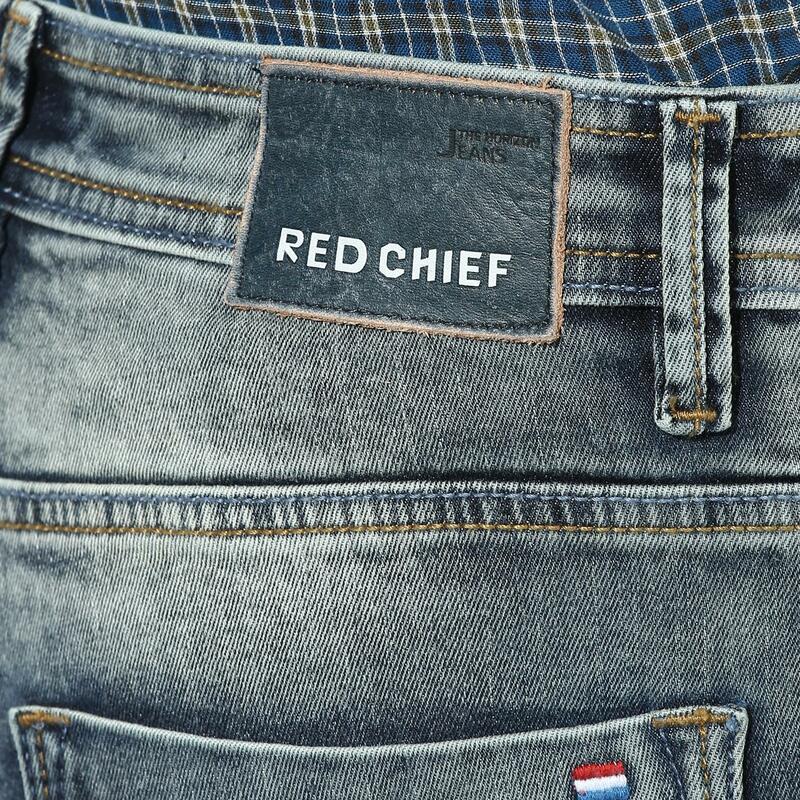 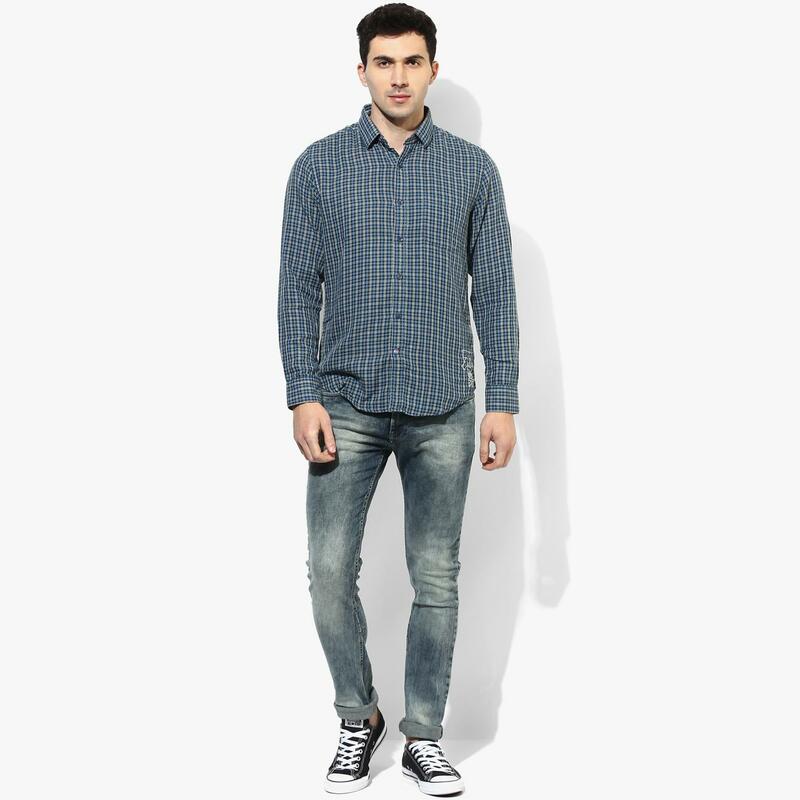 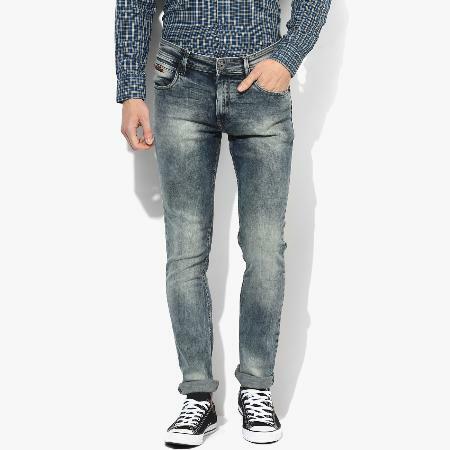 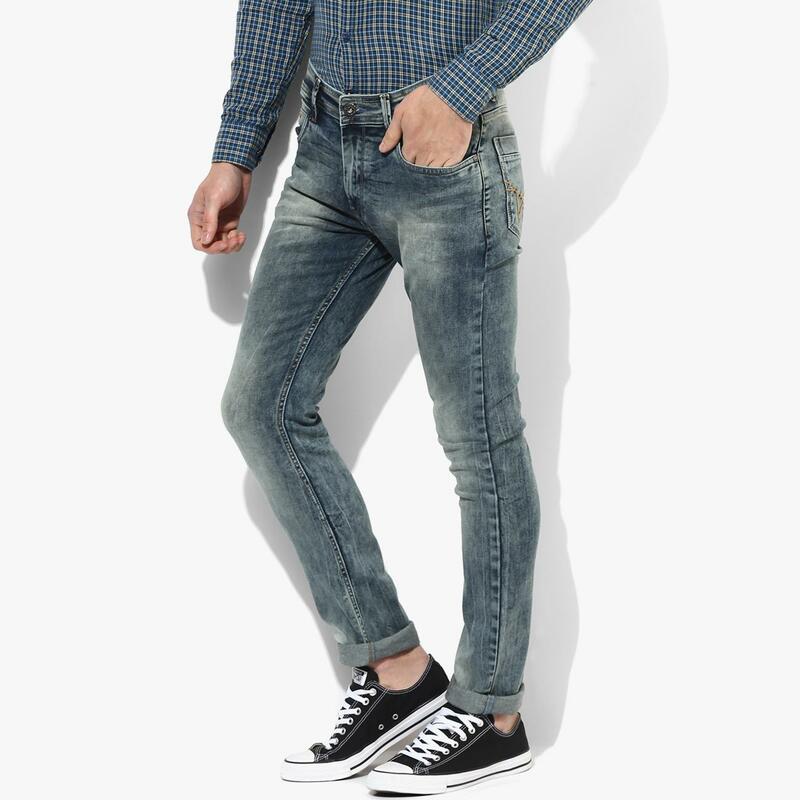 Get a rugged look this season by wearing these light blue jeans from Red Chief. 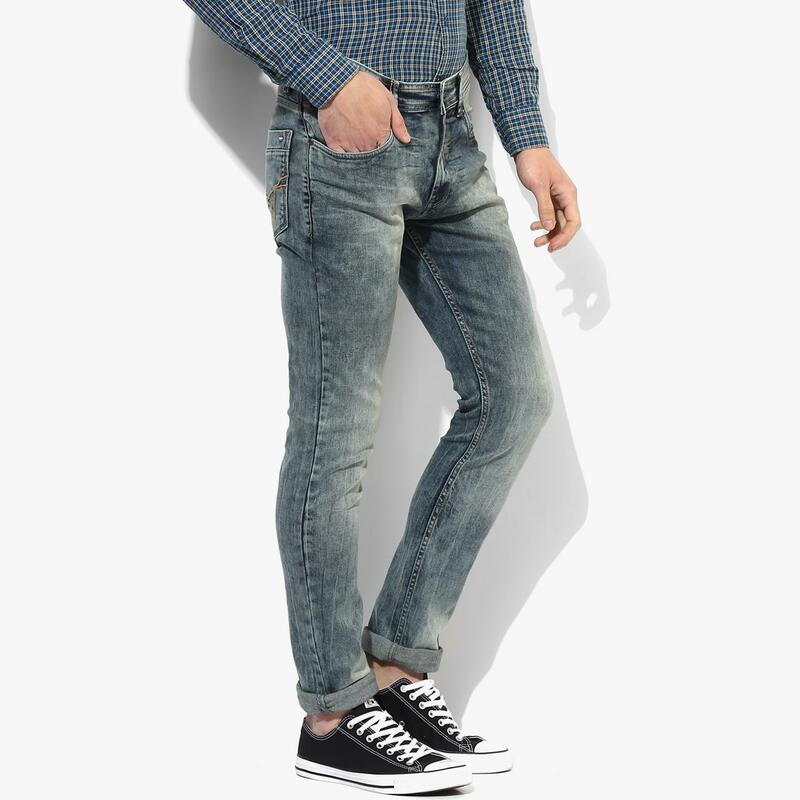 Tailored from blend of 98% cotton and 2% lycra, these narrow-fit jeans gives a trendy look. 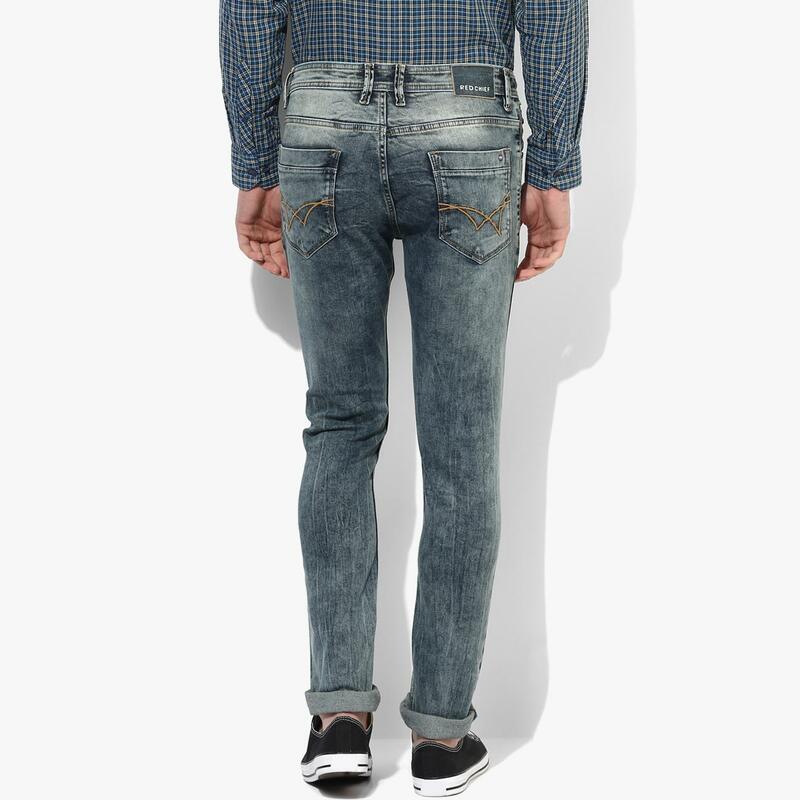 Team these jeans with a bomber jacket on a road trip with your gang.